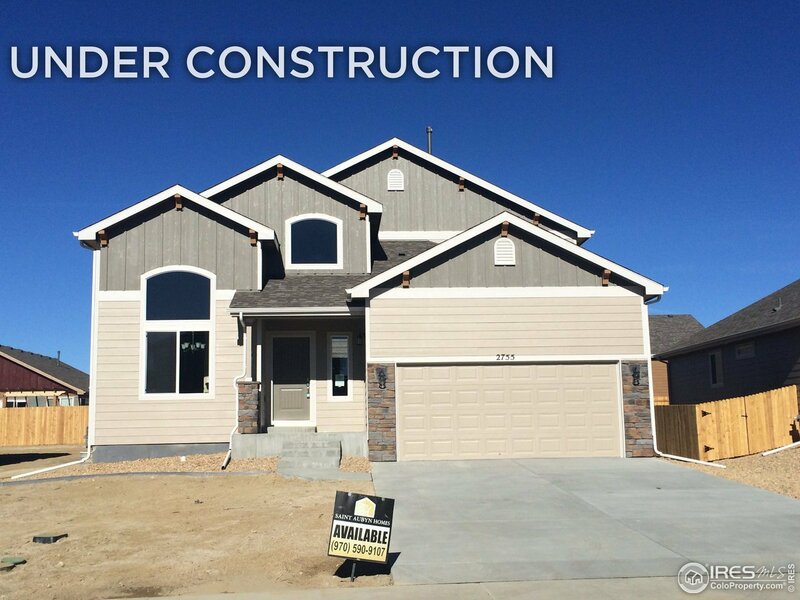 New construction by Saint Aubyn Homes - this home is just about to start. Main Floor master. Features include AC, granite / quartz countertops throughout, wood floors, stainless appliances, 3 beds, and much more.